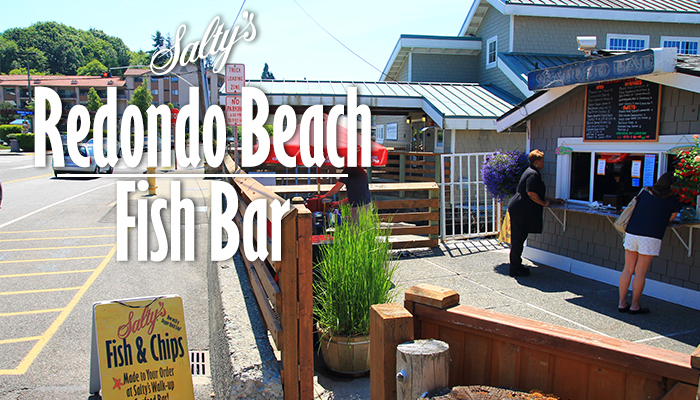 The sun is out and it’s time for Salty’s at Redondo Beach to open our Fish Bar! Come on down to the waterfront for a bite and activities for the whole family. Grab a Shake Caeser or our famous Fish & Chips and take a stroll down the boardwalk. Play on the beach, jump in the waves, visit the MAST to learn about the local sea life and watch the fisherman fight for their catch on the docks. Whatever you do, Salty’s at Redondo Beach wants to be a part of your day, even if it’s just to say hi!